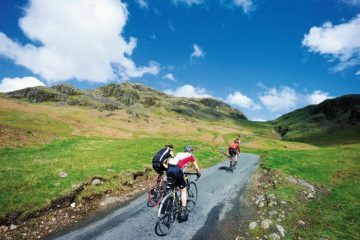 Europe has a vast range of picturesque and jaw-dropping landscapes to offer, and us Brits are lucky to be such a short travelling distance away from them all. 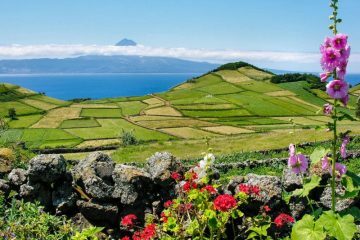 With summer approaching, we’ve been searching far and wide across the continent to find new and inspirational hiking destinations that are worthy of a spot on our European bucket list. 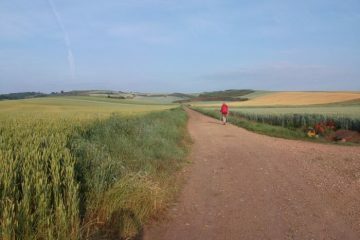 In this article in particular, we’ve narrowed things down and have chosen to take a closer look at Spain and Portugal. 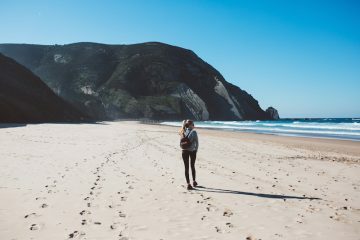 So, with the above in mind, we teamed up with the folks at Cicerone to help us find six hiking destinations in Spain and Portugal that deliver unforgettable landscapes. 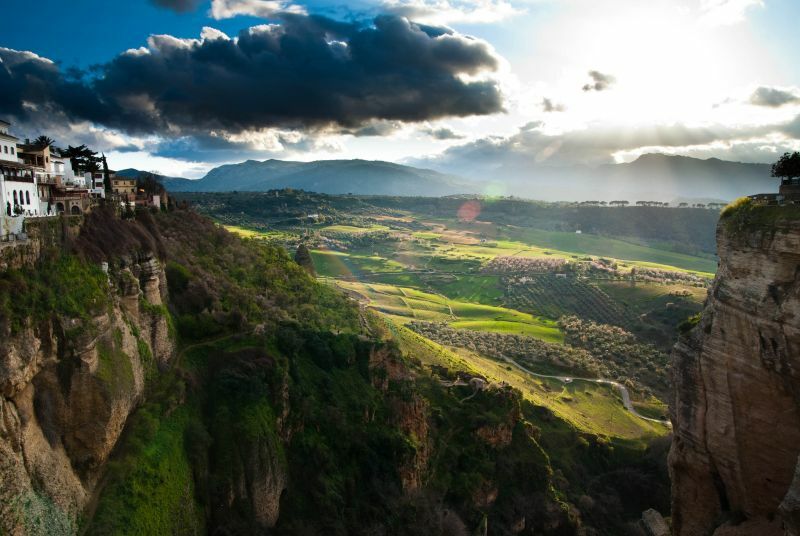 The city of Ronda is a delightful mix of mountainous landscape and ancient architecture, which makes it a fascinating place to hike. The oldest section of the city is a 15th century mountaintop town which perches above a dramatically deep gorge and offers unique, expansive views across the lusciously green landscape that stretches out for miles upon miles. There is a heck of a lot to see and do here, and having the option to mix your hiking between rural scenery and historic architecture keeps the adventurous light alive throughout your trip. Jagged, wild, fertile and colourful, south-west Portugal’s Atlantic Coast truly is a sight to behold, not to mention the hearty cuisine, friendly locals and modestly priced accommodation. In fact, there really isn’t much to dislike when on a hiking trip there. 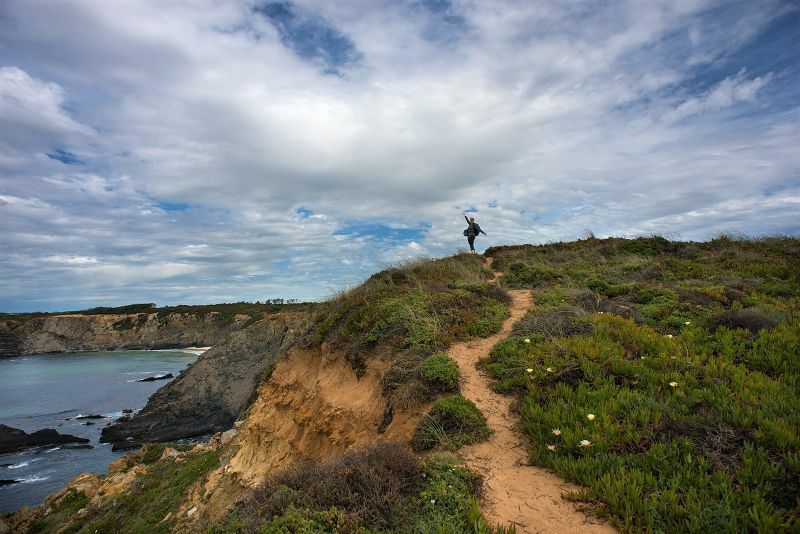 The area is home to a fairly new hiking trail, the Rota Vicentina, which runs along just under 70 miles of this unspoiled coastline. It’s definitely worth checking out if you’ll be visiting the area, as it’s an enchanting route of rugged cliffs, charming ocean views, rich wildlife and hidden beaches. It might be a bit of a mouthful for us English folks to say, but Aigüestortes i Estany de Sant Maurici National Park is a true Catalan delight. 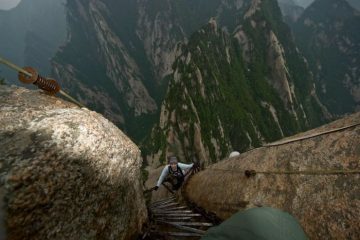 If you’re in to soul-stirring mountain scenery, then you’re going to find hiking in this national park pretty thrilling. 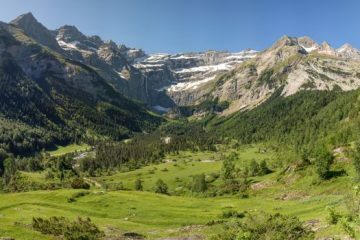 Being a wild mountainous region in the Spanish Pyrenees, this national park is home to four impressive peaks that tower above 3,000m and is jam-packed full of other peaks that measure well above 2,000m. Keep your eyes peeled for a chance to spot golden eagles, bearded vultures, roe deer and alpine marmots. 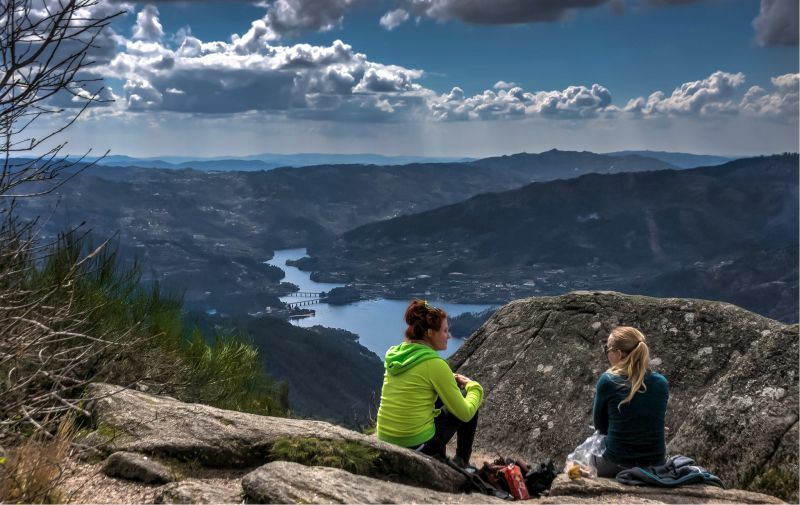 Situated in northern Portugal near the Spanish border, Peneda-Gerês National Park in the only national park in the country. Being número um (number one), I feel there’s some pressure on this 271-square-mile national park to deliver some of the finest scenery in the country, but with wildly rugged landscapes, gorgeous waterfalls and panoramic views, I think it lives up to expectations. Not only does it capture splendid landscapes, but the park is also home to interesting architecture such as an impressive medieval castle and a 19th century shrine. 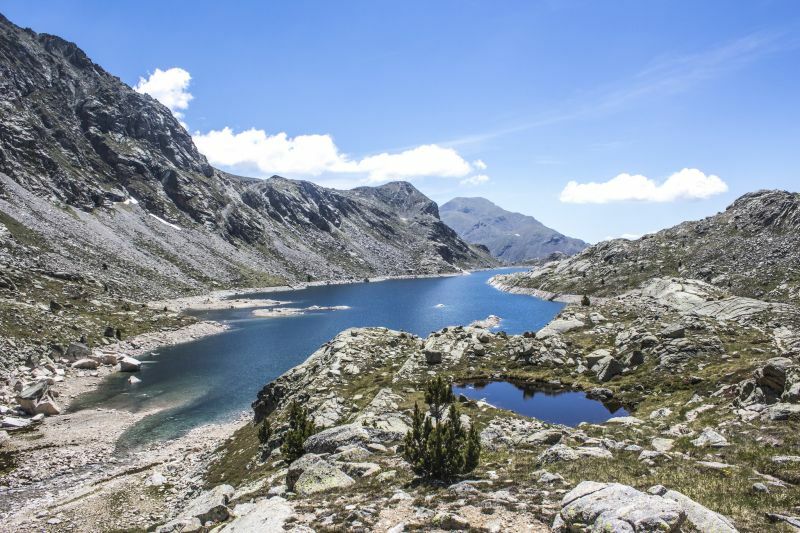 The Sierra Nevada is a staggering mountain range nestled within the region of Andalucia in southern Spain, and is home to the country’s highest peaks. In the winter, the range is home to thrill-seeking skiers who take in the glorious ski resorts and excellent skiing opportunities. However, it’s once the ski season has passed that these magnificent mountains really come alive… well, for us hikers it does. The range transforms from that of a brilliant winter wonderland to that of sparkling alpine rivers and mountains draped in rich greenery. 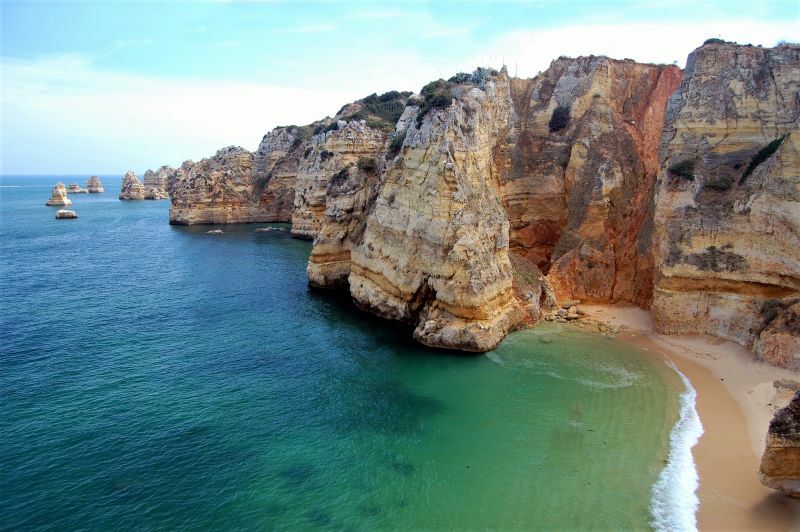 Being Portugal’s southernmost region, the Algarve is a destination that is famous for its mild Mediterranean weather, quaint fishing villages, beautiful coves and of course, it’s fantastic hiking and walking opportunities. What is particularly stunning about the area, is its craggy and rugged cliffs, which have been carved and sculpted by the wild ocean that has lapped its rocks for millions of years. There is an abundance of well-marked walking trails in the area, all offering something slightly different and more magical to the other. 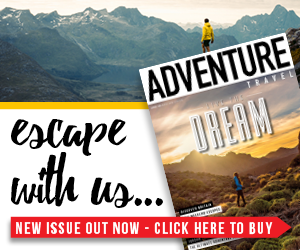 If you’d love to go hiking in any of the incredible destinations outlined above, then you’ll need to equip yourself with a detailed and accurate guidebook. Cicerone are renown for offering high quality guidebooks, each that cover an abundance of different walks, detailed maps, beautiful photography, helpful information and step by step instructions. You’ll find it difficult to get lost with one of these handy guidebooks by your side. 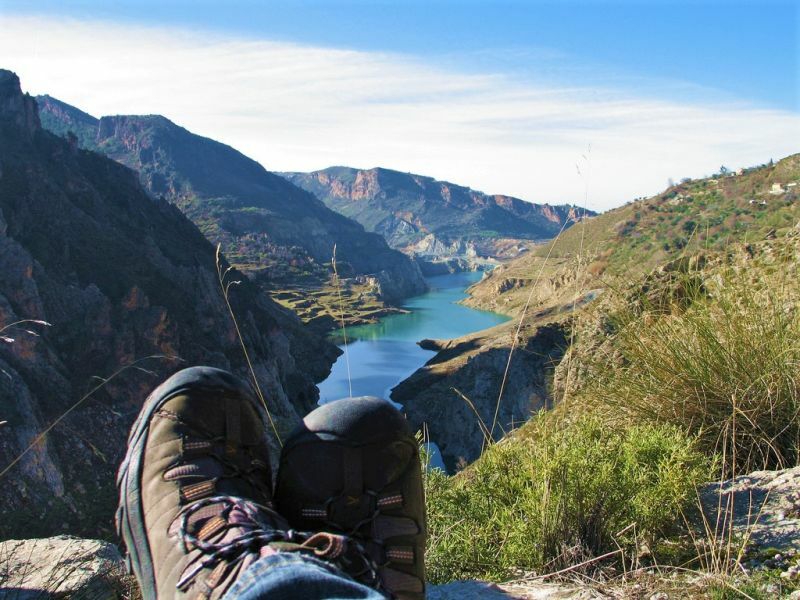 If you’d like to walk in any of the destinations above, you may find the walking in Portugal, walking the Mountains of Ronda and Grazalema, walking in the Algarve, walking and trekking in the Sierra Nevada guidebooks of use. Head over to the Cicerone website to browse the full range.